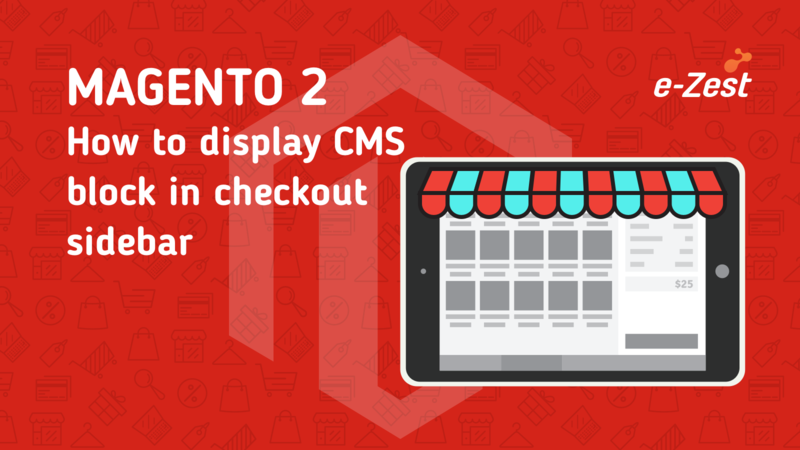 Magento 2.2.x has introduced a new way of deployment process called "Pipeline Deployment". 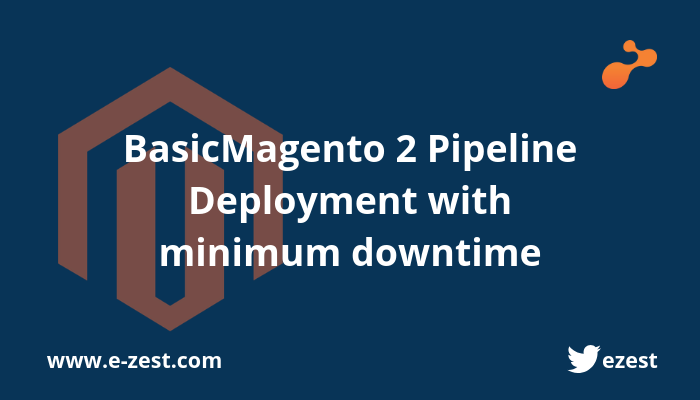 Magento has recommended this deployment process for large sites that prefer minimum downtime during deployment. This process also helps us to maintain consistent configurations for different environments. Using pipeline deployment approach we can minimize the downtime by deploying static assets and compile code on a machine separate from the production system. Production system requires limited downtime to move files from the built system to production system. The machine on which developer can write code, customize third-party extensions and push code into the repository. 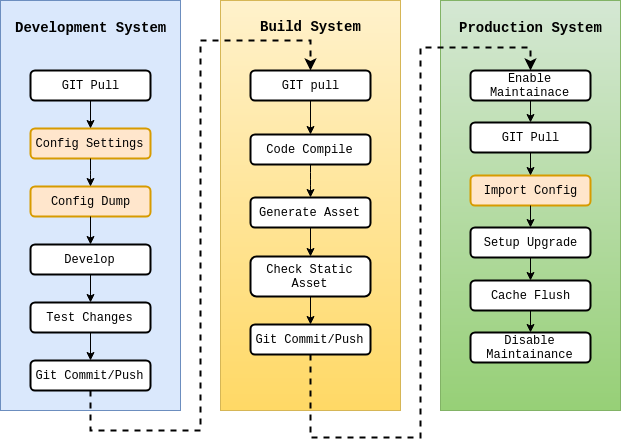 System on which we can pull the latest code from the repository, deploy static assets and compile the code. As we build an asset on this system, it helps us to minimize production downtime. It is an optional system, we can use this system for UAT and this is identical to a production system. This is the live system on which we can pull the latest code from the repository and also import all configuration changes. These are all settings that we want to be consistent in both development and production environments. 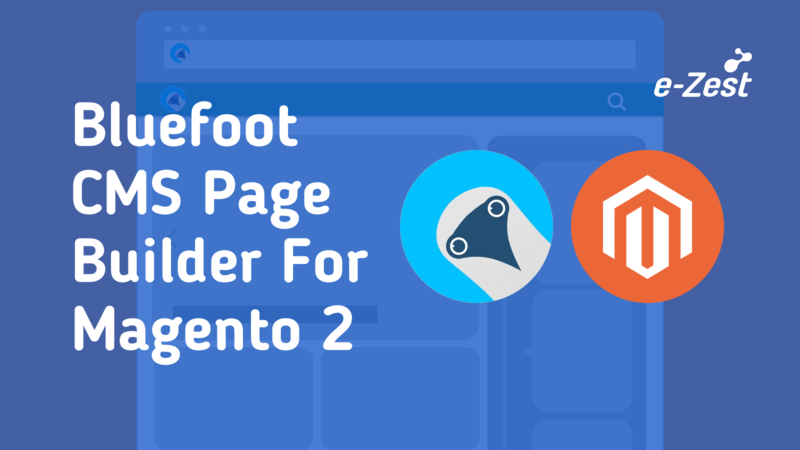 Magento has provided utility to dump all configuration settings in app/etc/config.php which can be pushed into the code repository and shared between different systems. These are all settings which cannot be pushed into the repository and should be system specific e.g. Configuration of third-party systems. All sensitive settings go into app/etc/env.php and which cannot be included in the code repository. 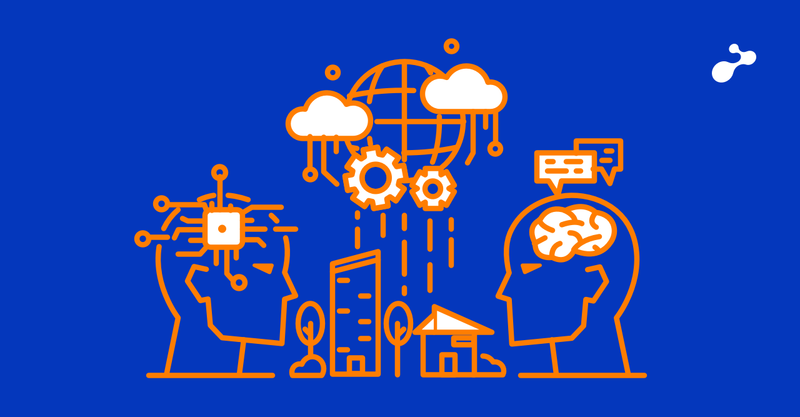 The information like DB credentials, API keys and personally-identifiable information which is environment specific and different environment have different configuration settings. The following diagram shows how to deploy on a different system with managed configuration. Note: Once we run PHP bin/Magento config: dump command, it will lock all the config settings in Magento back office. If you want to change the specific setting then you have to run a command which will update settings in app/etc/config.php which pushes it into the repository and then you can import the setting production using PHP bin/Magento config: import. As I have created two different branches - master and develop, the reason behind this is to maintain different .gitignore settings on different systems. It will prompt you to enter public and private key. Push your code into develop branch and make sure that below are included in .gitignore and app/etc/config should be the part of code repository. Write/Modify the code and run below command to generate assets and make sure that changes are working as expected. 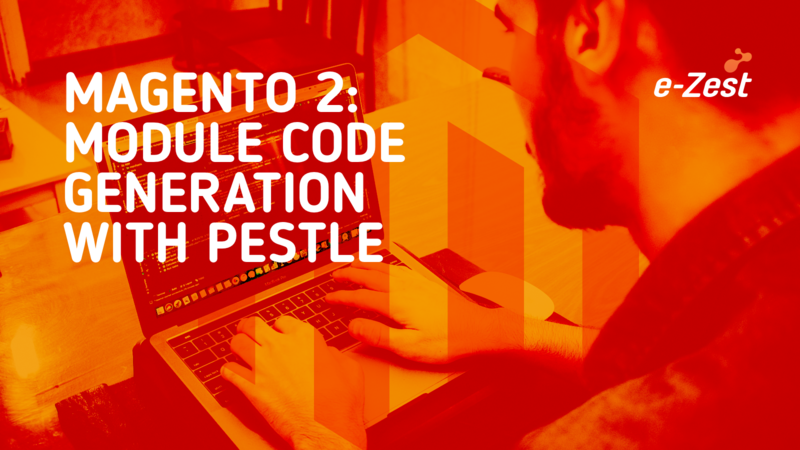 Push the modified changes including config.php into the code repository. The Build system does not need to have DB and Magento software installed. Pull the latest code from the developing branch and merge it into the master branch. Modify .gitignore and make sure that below are included in the code repository. Now we are ready for production deployment. Write a simple shell script to execute below commands in sequence. System integrator should have an excellent knowledge of Magento configuration options. 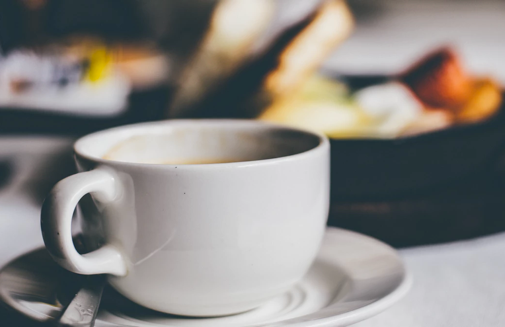 The integrator should have some experience in managing large Magento sites and has the know-how of how to keep production site downtime to a minimum. He or she should have a deep knowledge of PHP programming. He or she is experienced with source control systems like Git.